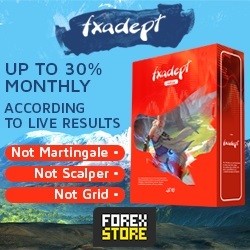 FXAdept EA - Start new real account ! Real Test! Account owner: private person !